I liked LPW on FB. I'd choose the organic cotton wearable blanket in pink and purple dots. I like LPW and Halo on FB. My sister is having a girl in January and the princess sleepsack would be wonderful for her!! I like LPW on FB. Thanks for the great giveaway! I like Halo Sleepsacks on FB. Your button is on my blog entry 1! Your button is on my blog entry 2! You are the first email I open every morning- I totally look forward to it!! I would get the pink Halo sleep sack blanket for my niece who is due to be born 11/30 & give it to her for Christmas! I liked Little People Wealth on FB. My FB name is Claire O'Dea. I liked Halo SleepSacks on FB. My FB name is Claire O'Dea. I subscribe to LPW via e-mail. I would choose Disney© SleepSack® wearable blanket – Micro-fleece – in Sage Winnie the Pooh. 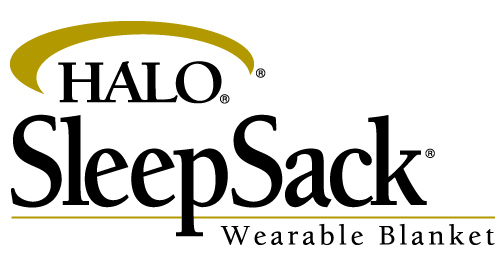 I like Halo SleepSack on Twitter. My Twitter name is @aicero. I like LPW on Twitter. My Twitter name is @aicero. Following you and Halo on twitter. I would choose the Organic Cotton Wearable Blanket for my daughter! I like LPW and Halo SleepSacks on FB.